Psyonix and Techland have apparently decided to do a fun little cross-promotional thing. 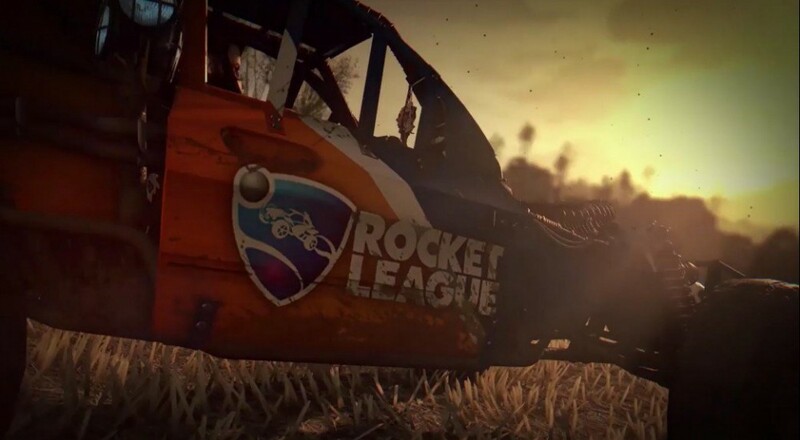 If you want to get a Rocket League buggy skin for the buggy that's in the new Dying Light: The Following DLC, head over to this Dying Light website and enter the code "LightMyRocket" (without the quotations). You'll get the skin and be able to cruise around the outskirts of Harran letting those zombies know you're a big fan of, what I can only hope, is an actual sport in that universe. Rocket League players won't be left out on this crossover, either. No details have been shared yet, but it sounds like there will be some Dying Light themed content coming to that game as well.